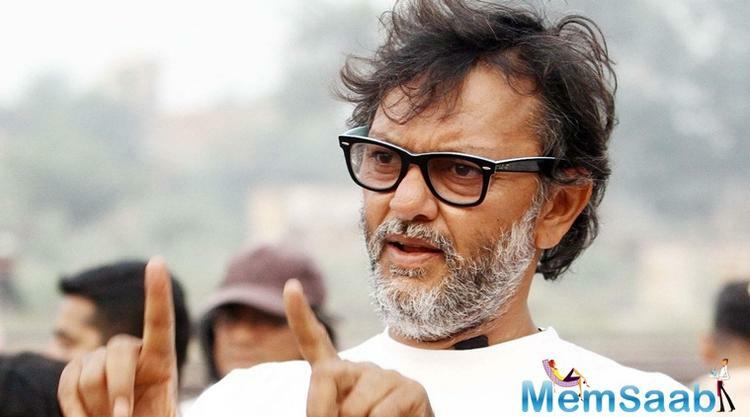 Filmmaker Rakeysh Omprakash Mehra today revealed that his upcoming Bollywood flick, 'Mere Pyaare Prime Minister,' which is based on the story of a mother-son relationship, teaches about hope and taking charge of a situation. In an interview, the filmmaker said that it's the story of a single mother, whose eight-year-old son wants to make a toilet for her. "For the solution to this problem, he writes a letter to the Prime Minister of India and comes to Delhi with his two friends to deliver him the letter and get the toilet made. It's a story of hope, inspiration. It's a story about doing something about the situation that is around us and not simply talking about it. It's a story about taking responsibility onto yourself rather than looking at the government for answers every time and pointing a figure at them," he added. "He is really concerned about her and her safety when she goes out to defecate in the middle of the night, every night like lakhs of women do in India". The 'Delhi 6' director stated that the children living in slums are much happier as they go through a lot of difficulties and struggles, but their best part is that they don't give up, they are full of hope. 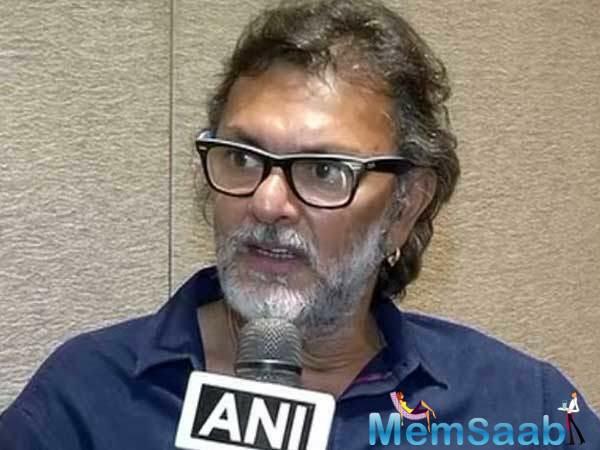 While giving details about movie's lead actress, the ace director said that national award winner Marathi actress Anjali Pathak is absolutely stunning and very talented. She is a very fast growing name in world cinema. 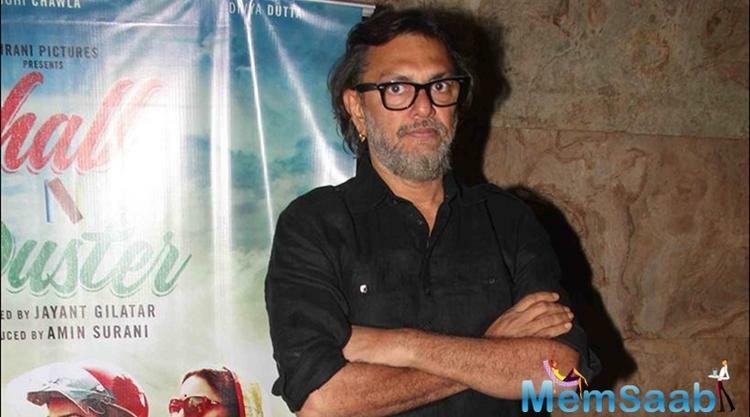 Toilet is a very big issue and this is an endless topic of discussion, the 'Mirzya' director said. 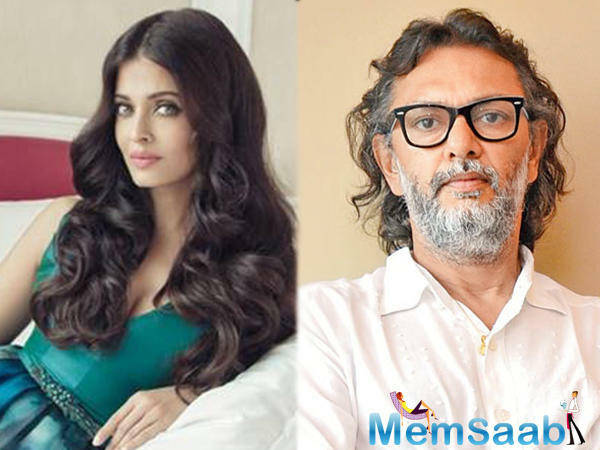 The 'Rang De Basanti' director said, "The mother-son love story is set in the slums of Bombay to be exact in Ghatkopar East in slum colony called Gandhi Nagar, which is a fictitious name for the neighbourhood Amrut Nagar." 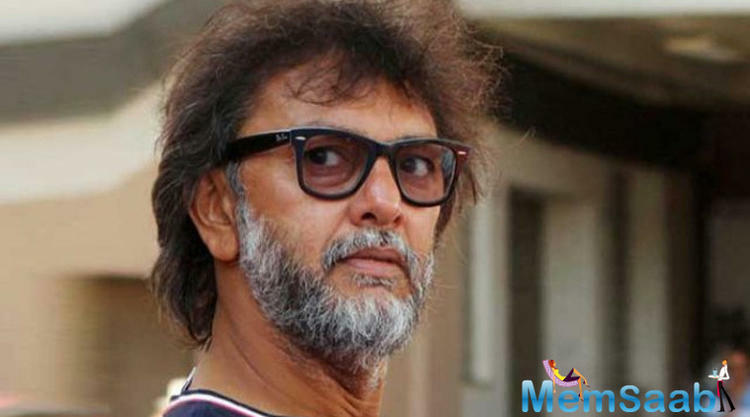 Shahid Kapoor joins hand with Rakeysh Omprakash Mehra for his next? 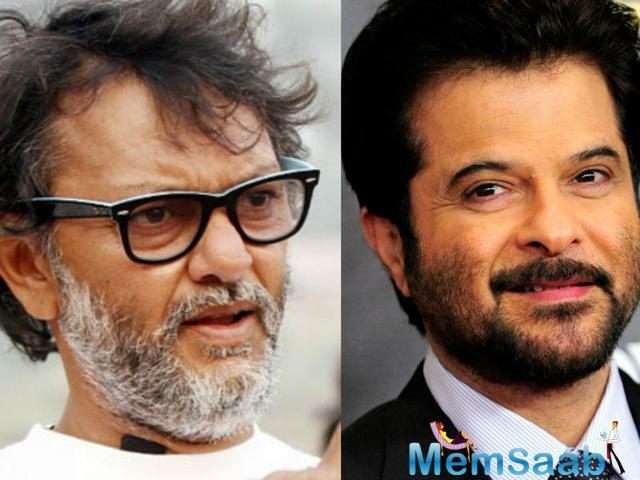 Shahid Kapoor keen on working in Rakeysh Omprakash Mehra's ‘Kabaddi’?